Exile Thermoimpressions Film XP 42″ x 200′ | PKA Associates, Inc.
EXILES’ ThermoImpression™ Film is a specially coated polyester which, instead of being light sensitive like other graphic art films, is heat sensitive. When our imagesetters apply heat to the film, the reactive layer turns black and creates the image. Since all the magic is built into the film, our products don’t require messy toners, dyes, inks or transfers. This is the only consumable needed for the Liberator, TechStyler, TechSetter, and EcoPRO product lines. 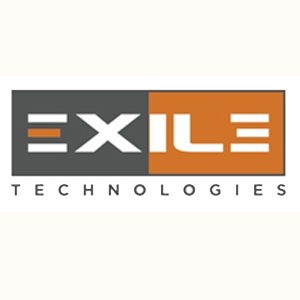 Be the first to review “Exile Thermoimpressions Film XP 42″ x 200′” Click here to cancel reply.